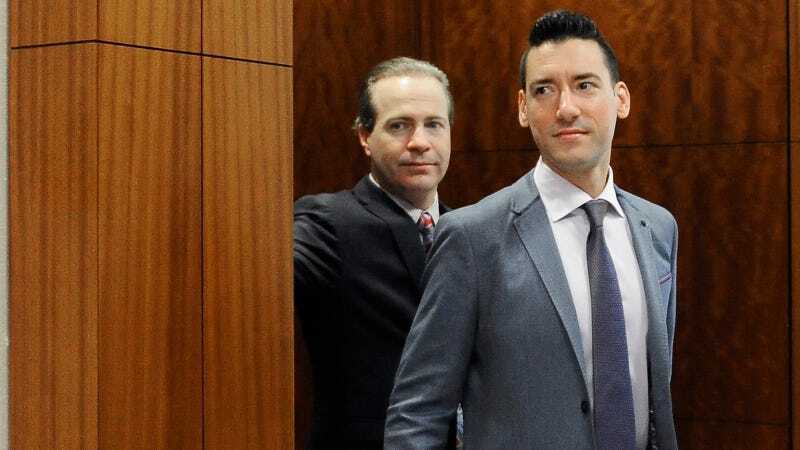 A Texas judge has dropped the last charge against David Daleiden, the creator of debunked sting videos which claimed to catch Planned Parenthood selling fetal remains. The dismissal of the bogus, politically motivated charges against [Center for Medical Progress] project lead David Daleiden and investigator Sandra Merritt is a resounding vindication of the First Amendment rights of all citizen journalists, and also a clear warning to any of Planned Parenthood’s political cronies who would attack whistleblowers to protect Planned Parenthood from scrutiny. In addition to the felony charge, Daleiden was also indicted on the misdemeanor charge relating to the prohibition of the purchase of human organs. His misdemeanor charge was dismissed in June. Effectively this means that neither Daleiden nor the Center for Medical Progress will see any criminal repercussions for their sting videos (though they may see legal repercussions since three lawsuits have been filed against the group). Planned Parenthood, however, is still feeling the fallout from the misleading videos. In October 2015, the House launched a select subcommittee dedicated to investigating Planned Parenthood. Chaired by Tennessee congresswoman Marsha Blackburn, a featured speaker at the Republican National Convention, the subcommittee’s investigations have been vocally denounced by its Democratic members. In addition to the federal investigation, Daleiden’s videos launched investigations and renewed defunding attempts of Planned Parenthood in multiple states, including Texas and Florida. Planned Parenthood provides high-quality, compassionate health care and has been cleared of any wrongdoing time and again. Daleidan and other anti-abortion extremists, on the other hand, spent three years creating a fake company, creating fake identities, and lying. When they couldn’t find any improper or illegal activity, they made it up. They spread malicious lies about Planned Parenthood in order to advance their anti-abortion agenda. The decision to drop the prosecution on a technicality does not negate the fact that the only people who engaged in wrongdoing are the extremists behind this fraud.